HCISD’s mission is to provide all students with a world-class education that allows them to develop the knowledge, skills, and learning habits necessary for global achievement. In support of this mission, the aim is for students to flourish as well-rounded individuals by providing them with numerous opportunities to excel and achieve personal growth in the Three A’s – Academics, Arts, and Athletics. Extracurricular programs take learning beyond the classroom, create further avenues for success, instill in students a sense of pride in school and community as well as teach the lifelong lessons of teamwork and determination. 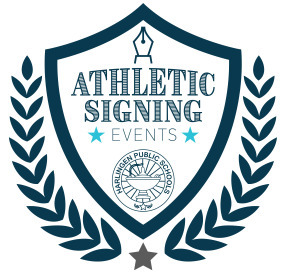 College signing days are a great opportunity to rally around students, show them support, and celebrate their choice in making a commitment to higher education. 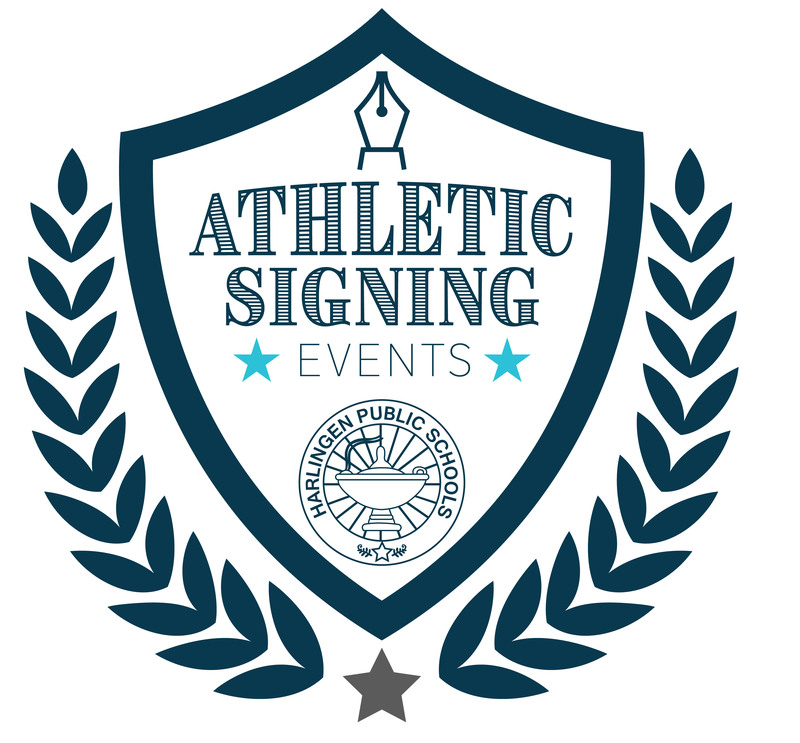 This blog post, organized from latest to earlier signings, will provide continuous updates of athletic signings taking place throughout HCISD. 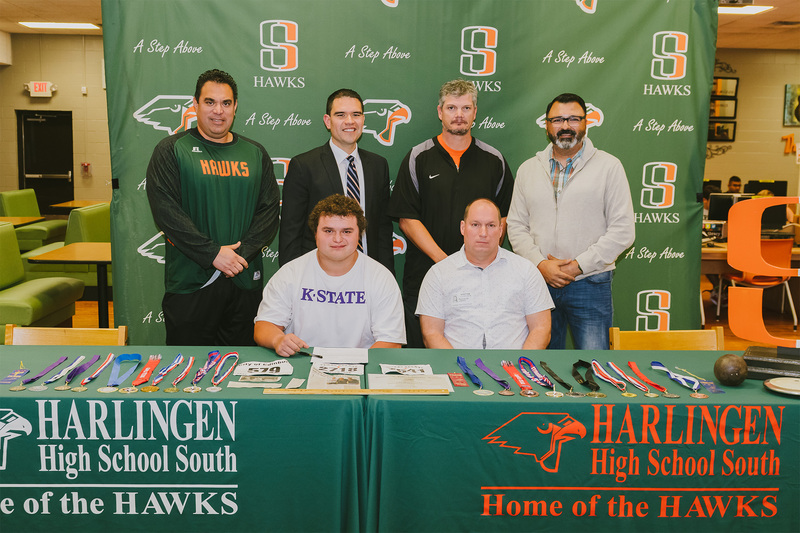 Andrew Ott signed his letter of intent on Dec. 10, 2018, to participate in track at Kansas State University located in Manhattan, Kansas. 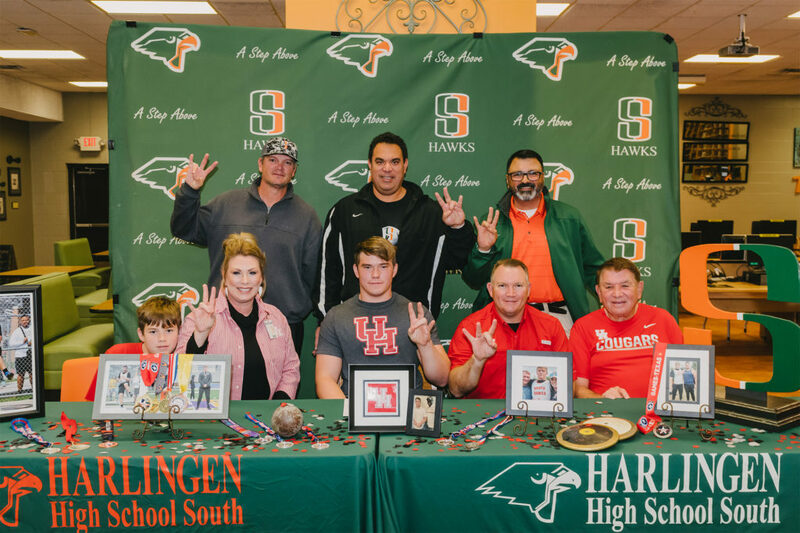 Chase Harrell signed his letter of intent on Nov. 14, 2018, to participate in track at the University of Houston. The University of Houston is an NCAA Division I school located in Houston, Texas and competes in the American Athletic Conference.